Industrial and mining cable for all onshore applications. Types include HV, MV & LV power & control cables, instrumentation data & fibre optical. 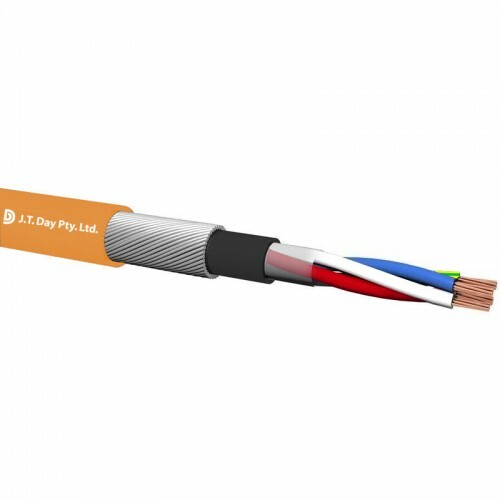 Cables can be manufactured to a number of standards including ASNZ5000.1, IEC 60502, BS 6346, BS 5308. Cables can be constructed to include various material types and colour combinations to suit your specific project requirements.